London, Mar. 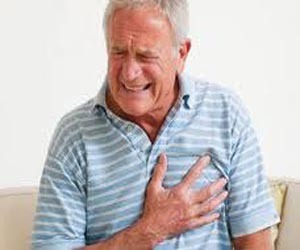 26 - A new tool, dubbed as Globorisk, can help chart risks of heart attack, stroke for anyone in world aged over 40. For the first time, scientists have developed a new risk score that can predict the 10-year risk of developing heart disease or having a stroke in persons aged 40 years or older in any world country. Washington, March 6 - Semi-veggie diet, where proportion of plant-based foods is higher compared to animal-based foods, can help reduce the risk heart disease and stroke significantly, claims a new study. London, Mar 6 - A new research has found that staying positive leads to a longer life as it cut slashes the risk of heart attack by half. The research conducted by British Heart Foundation and University College London explained that a positive mental attitude and remaining cheerful and optimistic lowers the chances of premature death, the Daily Express reported. Washington, Mar. 03 - A new study has revealed that nuts and peanuts help in reducing risk of death, especially from heart disease. 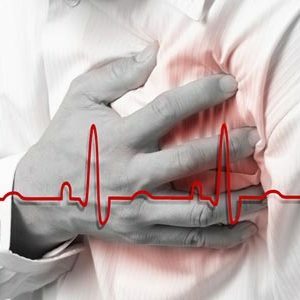 Washington, Feb 4 - Scientists have identified that two mutations on a single gene can interact in such a way that it reduces the risk of heart attack. The variants are found in a gene called DBH, which regulates an enzyme involved in the conversion of dopamine to norepinephrine - both of which are important chemical messengers and hormones. Washington, Oct 07 - Scientists have developed a new implantable device that can help in controlling and reversing heart failure, it has been reported. According to lead researcher Dr. William Abraham of The Ohio State University Wexner Medical Center the new device has shown promising results in the first trial to determine safety and effectiveness in patients. Washington, Sept 3 - A new study has revealed that an hour of moderate exercise everyday or half an hour of vigorous exercise reduces the heart failure risk by 46 percent. Swedish researchers found that the more active a person was, the lower was their risk for heart failure and the physical activity was equally beneficial for men and women. 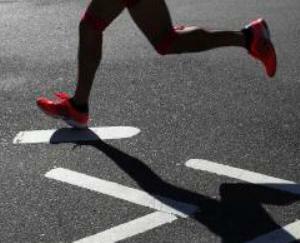 Washington, Aug 26 - A new study has revealed that low dose aspirin lowers the occurrence of new venous blood clots. According to the study, low-dose aspirin can help to prevent new venous blood clots and other cardiovascular events among people who are at risk because they have already suffered a blood clot. 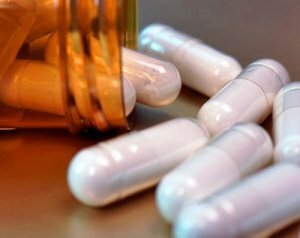 Washington, Aug 20 - A new study has revealed that an antibiotic, which is widely used for treating common bacterial infections, is linked to an increased risk of heart death. 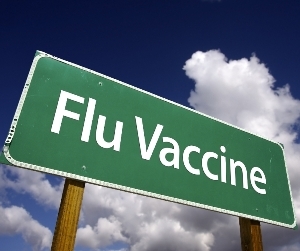 According to researchers, clarithromycin is prescribed to millions of people each year, and though the absolute risk is small and that prescribing practice should not be changed until results have been confirmed in an independent study. 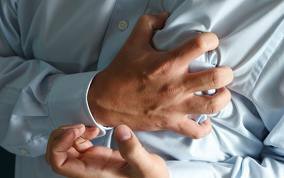 London, June 11 - A new study has revealed the hypothetical mechanism behind heart attack caused by stress, emotional shock, or overexertion. Hormones released during stressful situations appear to cause bacterial biofilms on arterial walls to disperse, allowing plaque deposits to rupture into the bloodstream that leads to heart attack. Washington, May 10 - Despite aspirin being known to prevent heart attacks and strokes for over 30 years, a new study suggests that it is still unclear as to who exactly should take it daily. The research shows that your coronary artery calcium (CAC) score, a measurement of plaque in the arteries that feed the heart, may help determine whether or not you are a good candidate for aspirin. 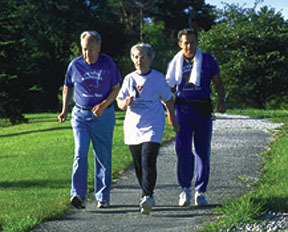 Washington, May 6 - Researchers have suggested that maintaining or boosting one's physical activity after age 65 can improve their heart's electrical well-being and lower their heart attack ris. 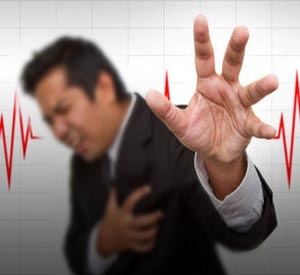 London, March 26 : A new study has found that a person is most likely to suffer a heart attack or stroke at 6.30 am. 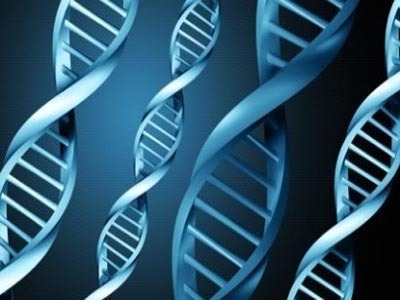 Washington, March 17 - Scientists, including two of Indian origin, have discovered a previously unrecognized gene variation that can help humans maintain healthier lipid levels and cut the risk of heart attack. The gene, which, according to the US and Norwegian scientists who identified it, was "hiding in plain sight", and had eluded previous hunts for genes that influence cardiovascular risk. 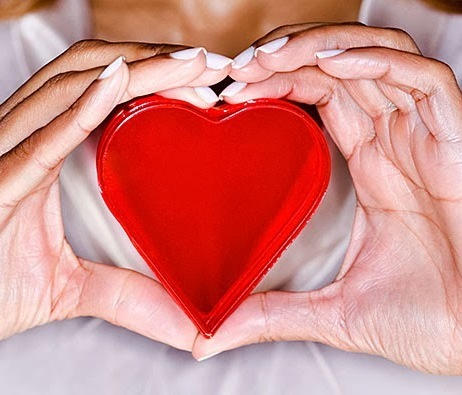 Washington, Feb 23 - A new study has revealed that there are some significant differences between men's and women's hearts, and these differences may put women at a much higher risk for heart woes than their male counterparts. 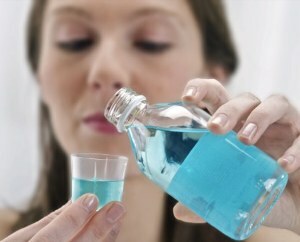 London, January 28 - A new study has revealed that mouthwash users are at a greater risk of heart attack, as it can increase blood pressure by killing off "good" bacterias, which help blood vessels to relax. New York, Jan 22 - Heart attack patients who are rushed to hospital during weekends and nights may have higher mortality compared with regular hours. Mortality is higher, and emergency treatment takes longer, for heart attack patients who arrive at hospital during the night or at weekends compared with regular hours, says a study published on the website of British Medical Journal. Washington, Jan. 21 - A new study has revealed that exposing skin to sunlight may help to reduce blood pressure and thus cut the risk of heart attack and stroke. 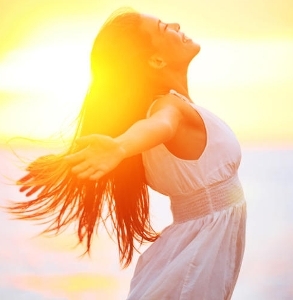 Research carried out at the Universities of Southampton and Edinburgh showed that sunlight alters levels of the small messenger molecule, nitric oxide (NO) in the skin and blood, reducing blood pressure. 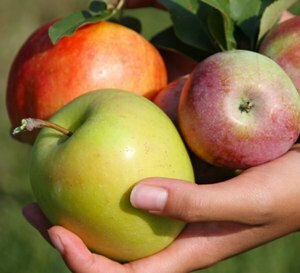 London, Dec. 18 - A new research has found that apart from keeping the doctor away, apples can also be effective in preventing heart attacks and strokes in people over 50s. Study leader at Oxford University, Dr Adam Briggs, said that the research shows how effective small changes in diet can be and that drugs and healthier living can make a real difference in preventing heart disease and stroke, the Daily Express reported. Washington, Nov. 20 - Researchers have discovered a new way to dramatically improve heart repair. The future goal is to use this knowledge to combat human cardiovascular disease by improving repair after a heart attack. Professor James Martin led the team who uncovered the signaling pathway, called the Hippo pathway, which normally blocks heart repair in adult mice following injury. Washington, Nov. 18 - Researchers have found that attaining higher levels of physical fitness lowers the risk of having heart attacks and increases survival among those suffering from coronary artery disease, whether or not they have had a procedure to open up their blocked arteries. Washington, Nov. 12 - Researchers have found that the internal body clock may contribute to the morning peak in heart attacks and ischemic strokes. (BWH), said that their findings suggest that the circadian system, or the internal body clock, contributes to the increased risk for cardiovascular events in the morning. 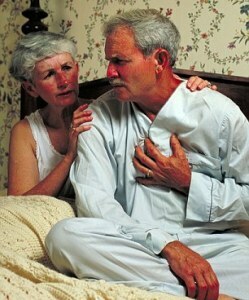 50 percent among those who have a heart attack history. 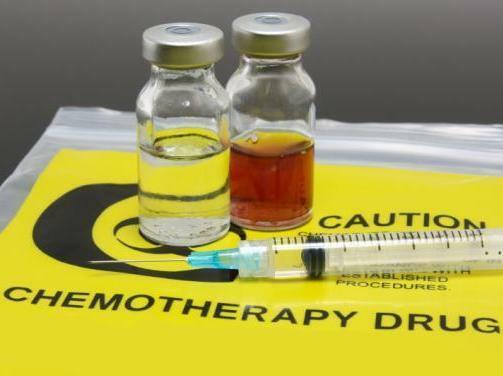 London, October 29 : Doxorubicin, a 50-year-old chemotherapy drug still in widespread use against a variety of cancers, has long been known to destroy heart tissue, as well as tumours, in some patients. London, October 5 : Researchers including one of Indian origin have suggested that a daily slice of watermelon could help prevent heart disease by halting the build-up of `bad' cholesterol. Scientists who carried out the study on mice, which were fed a high-fat diet, found that the fruit halved the rate at which `bad' low-density lipoprotein (LDL) accumulated.